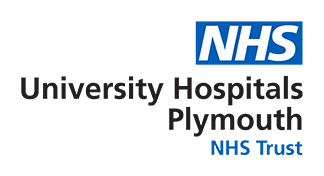 For Plymouth hospital staff funding has been agreed therefore there is no charge. This workshop has been developed to enhance senior healthcare professionals ability to deal with challenging communication situations. The workshop is facilitated by experienced trainers and will include research evidence, opportunity for group discussion, and simulated consultations in small groups working with actors. Participants will have the chance to practice their communication skills in a safe and supportive environment, and will receive positive and constructive feedback.